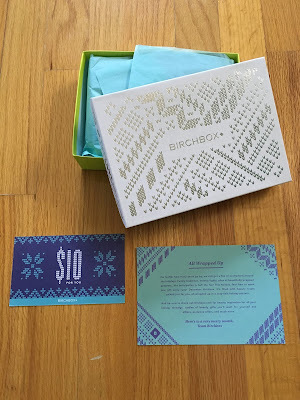 I received my December Birchbox a while ago, but I've been behind on my reviews with the craziness of the holidays. This month all subscribers received $10 toward any $35+ purchase in the Birchbox shop. It was a nice little treat for the holidays! I love the box design this month!!! 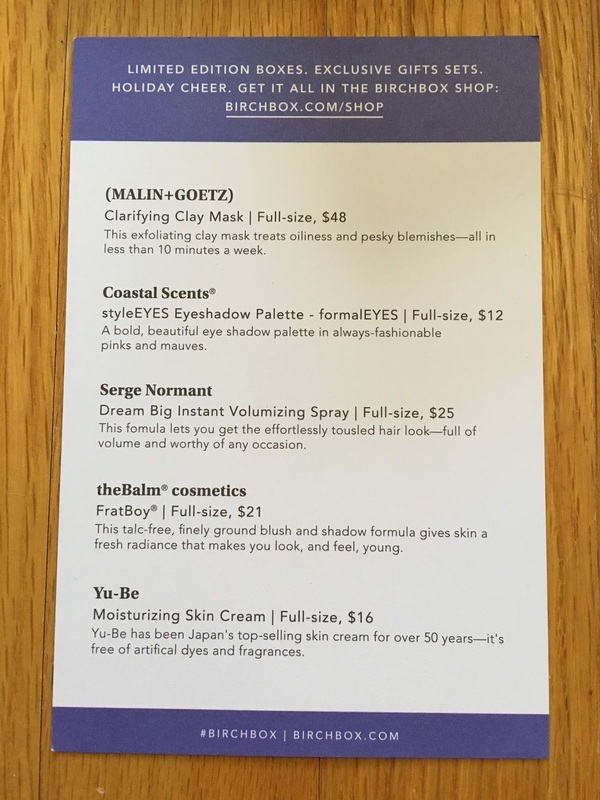 Birchbox always includes an information card to explain about everything in the box. This month the chosen items were eye shadow and there was Serge Normant Dream Big Instant Volumizing Spray, which was what I chose. I can always use more volume, so I wanted to try this. It worked well and did volumize my hair instantly. It smelled nice, not too strong. 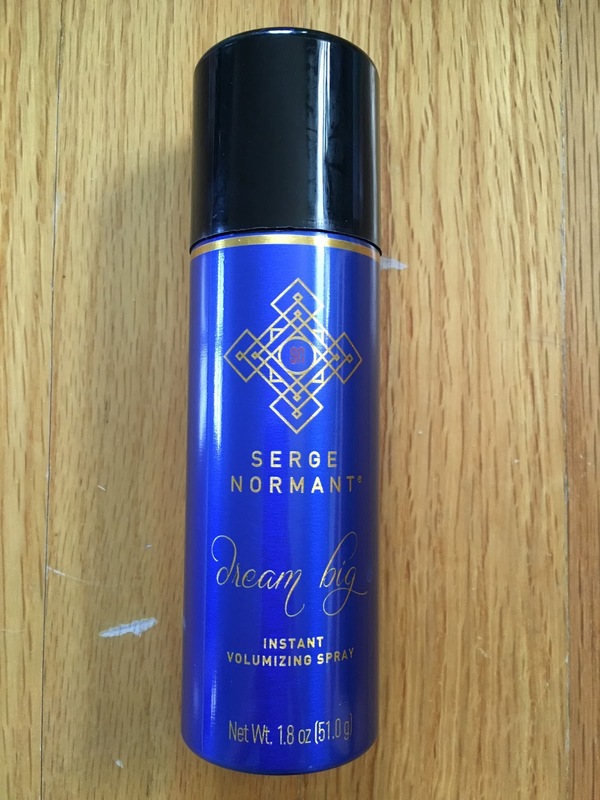 It definitely had staying power like a hairspray, which I liked to hold my volume longer than other products I've tried. This isn't a product I'd use every day, because I'm just lazy about my hair most days. This will be perfect for days I want my hair to look perfect! 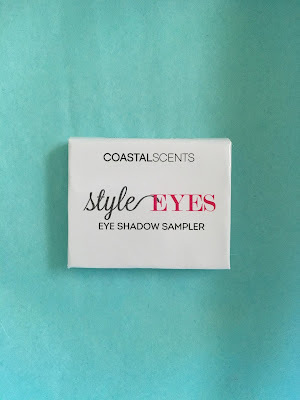 I also received Coastal Scents styleEyes Eyeshaow palette in formalEyes. I'm not sure if this is the same brand that was offered in sample choice or not. 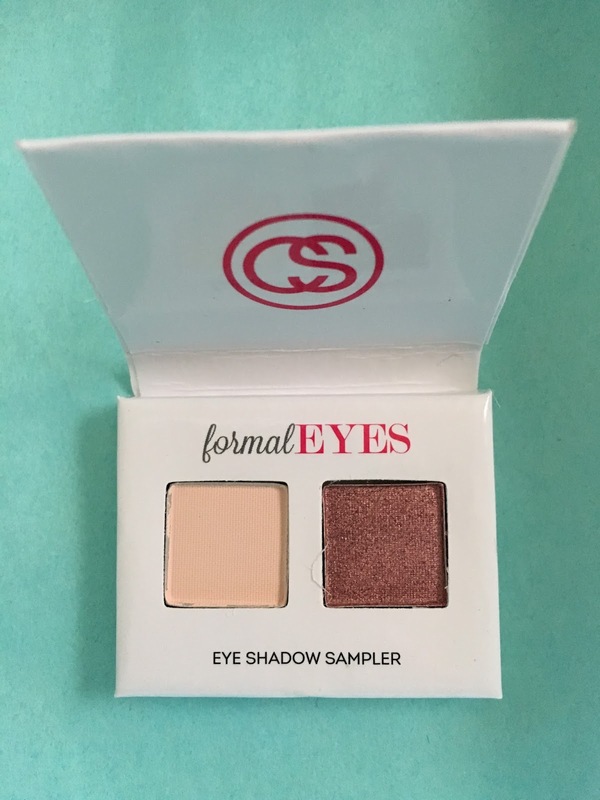 I received a light pink shade and a darker mauve shade, which works perfectly on my skin tone. I really like these shades! 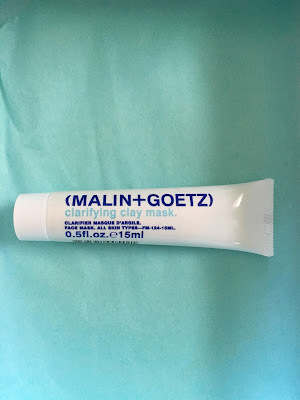 Another sample I received was Malin + Goetz Clarifying Clay Mask. I use this brand all the time and have never tried the mask, so I was excited to see this. It is very gritty, but made my skin very very soft and smooth. I've never tried a Malin + Goetz product I didn't like, so I knew I'd be a fan of this. And I'm always happy to find a good mask that works well. I also received theBalm Cosmetics FratBoy blush. 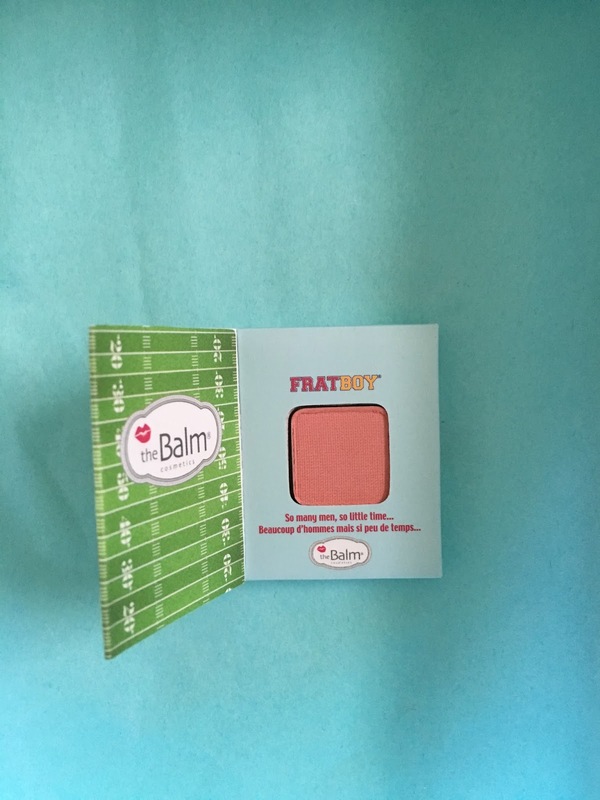 This is a nice pink shade that works well on my pale skin. 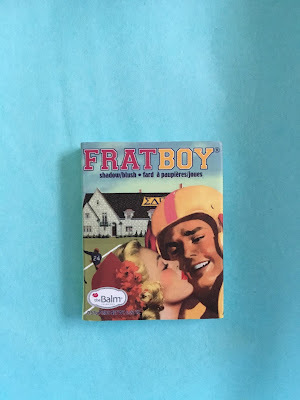 I really like the packaging on theBalm products, too! The last sample I received was Yu-Be Moisturizing Skin Cream. 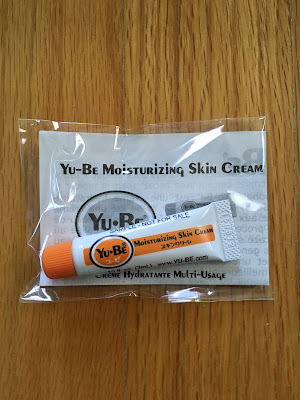 This was a very tiny sample, which I was a little disappointed about because I love a good moisturizer through the winter months. This was similar to vaseline and smelled medicated. The scent was not strong and wore off pretty quickly. I did use a very small amount each time I tried it and it definitely worked amazing to moisturize my very dry hands. I just wish I would have received a larger sample! 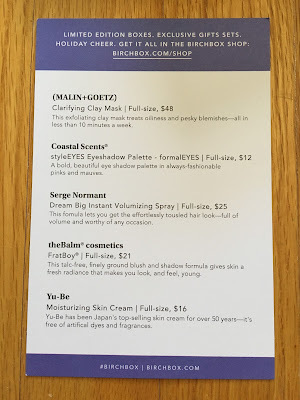 My December Birchbox was so so this month. 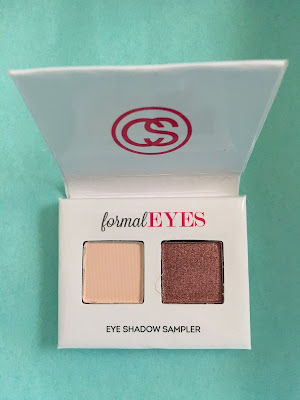 It had samples I will use, but I wasn't completely wowed by anything. I think I just have too many beauty products and might take a break from Birchbox for awhile. I love trying new products, but I have way too much right now. I think I have a few more months left to my subscription, so I'll let that run out, but after that I'll take a break.